Iran conducted missile and radar tests in an area covering 35,000 square kilometers in Semnan Province on Saturday. The drills were held to “showcase the power of Iran’s revolution and to dismiss the sanctions,” according to a statement from the Revolutionary Guards, a branch of Iran’s Armed Forces. “Iran’s missile test was not a message to the new US government,” Iranian Foreign Ministry spokesman Bahram Qasemi (Ghasemi) said on Monday, as cited by Reuters. “There is no need to test Mr. Trump as we have heard his views on different issues in recent days... We know him quite well,” he said. “We are waiting to see how the US government will act in different international issues to evaluate their approach,” he said. Also on Monday, Hamid Aboutalebi, deputy chief of staff of Iran’s president, Hassan Rouhani, took to Twitter to call on Washington to “de-escalate regional tension.” The US government should “interact with Iran,” he stressed. 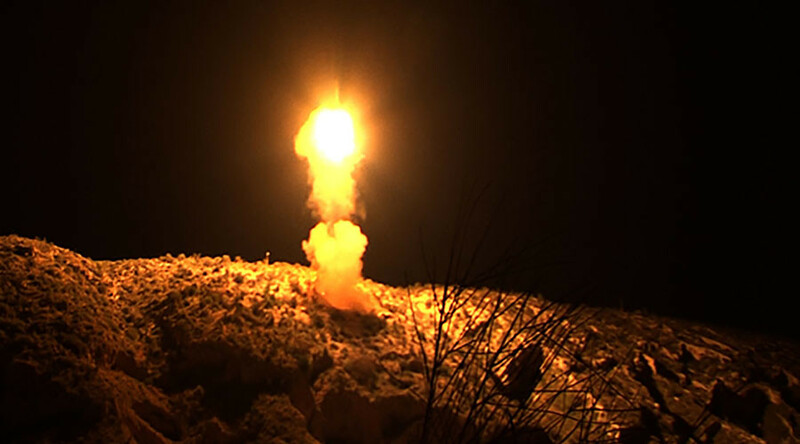 Tensions between Washington and Tehran escalated in late January after an unnamed US official told Reuters that Iran had test launched a medium-range ballistic missile. 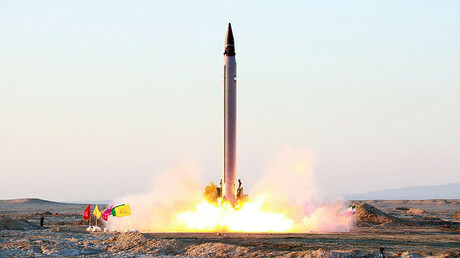 Iran later confirmed it had tested the missile, maintaining that the launch was part of its plans and did not violate the nuclear deal.